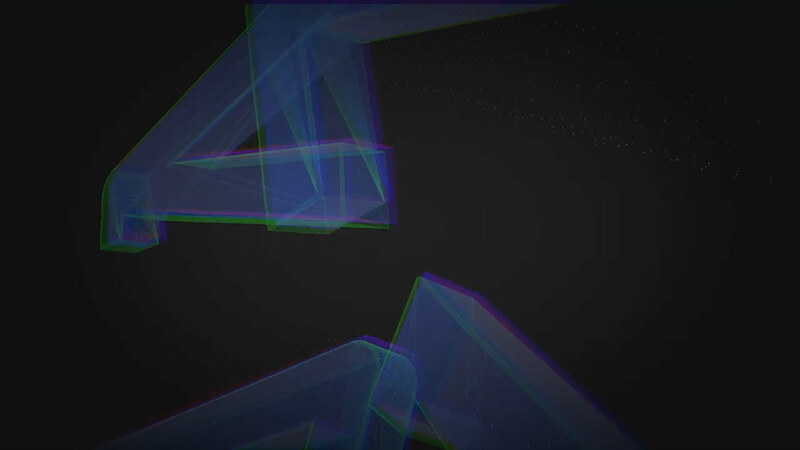 Nadreality Show II from KNAP Design & Animation Studio on Vimeo. We done this intro for the humoristic TV show in which the hopeless situation of chronic suicider leads to a number of witty inclinations. Main song for this intro was done by Dubioza Kolektiv.